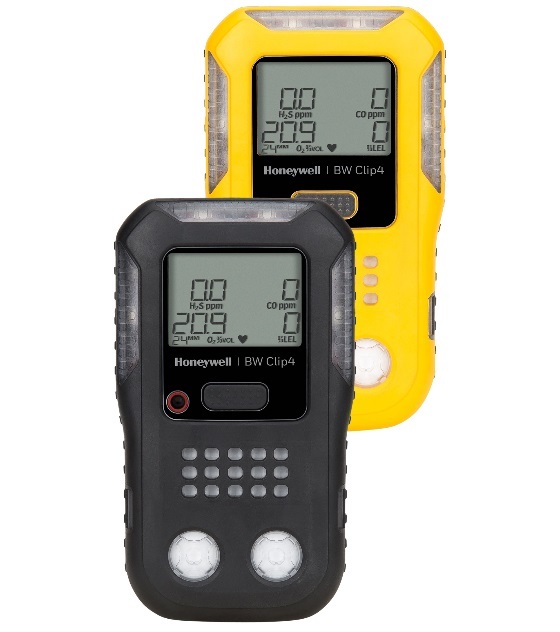 When you've got your hands full in the field, you need no hassle gas detection you can count on: the BW Clip4 four-gas detector. 2 year continuous runtime. It's always on! 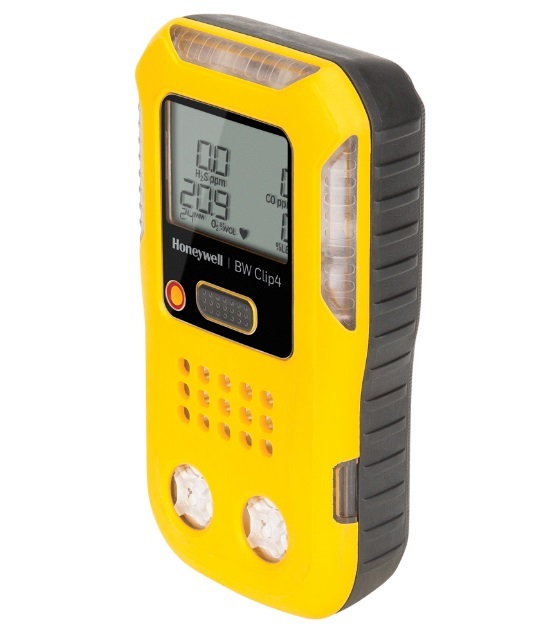 Wearable, easy multi-gas detection that's always on. No charging, no battery replacement, no hassle. 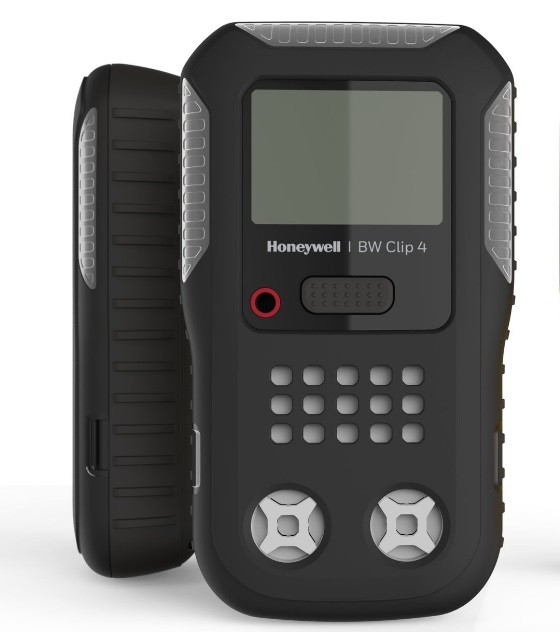 Simpler, low cost of ownership guaranteed by the Honeywell commitment to quality, and backed by a full ecosystem of supporting technologies.